The viewership of the 2018 Academy Awards dropped 20 percent from the 2017 broadcast. The total viewership was a record-low 26.5 million. 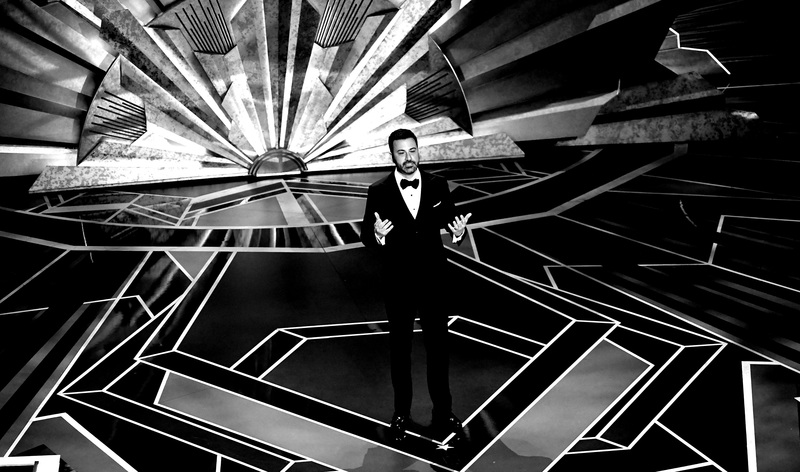 Last year’s Oscars reached 33 million viewers. According to the Associated Press, this is the first time the awards event has reached fewer than 30 million people. The Oscars was very politically heavy this year, with host Jimmy Kimmel and various actors and actresses criticizing a conservative worldview. Donald Trump, Mike Pence and the NRA were all fair game throughout the predictable, rather boring broadcast.